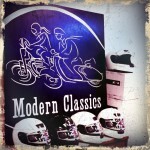 Modern Classics is a full-service shop serving the Washington, D.C. metropolitan area. We sell new Genuine scooters, as well as pre-owned scooters and motorcycles. Our service department works on a wide variety of scooters and motorcycles and can perform tasks ranging from simple mirror adjustments to full restorations as time permits. We are an authorized Genuine scooter and Ural motorcycle repair center. We don’t just walk the walk, we ride the rides. That’s to say we ride scooters and motorcycles and we do it 12 months of the year. 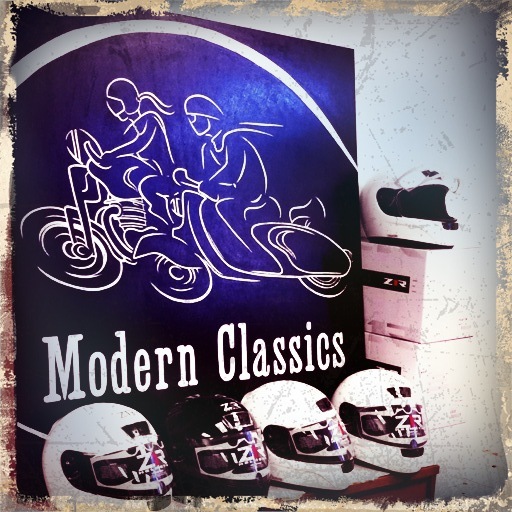 Our personal collections are eclectic and include vintage Lambretta scooters, vintage and newer Vespa and Piaggio scooters, old two stroke motorcycles (Suzuki and Yamaha), modern and vintage BMWs and Moto Guzzis, a few modern Japanese motorcycles and a Buell.